It´s possible to build in a piezo pickup for amplification. 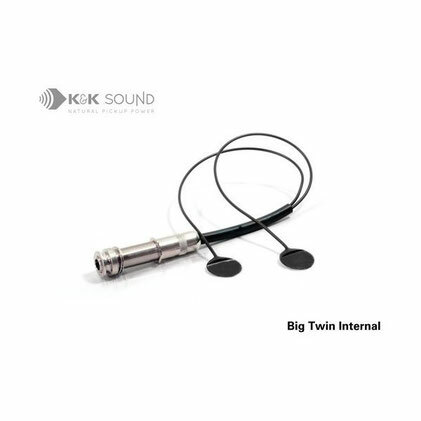 For this we use the K&K Big Twin Universal Internal. "The Big Twin is a two-head piezo pickup, especially designed for bigger instruments with low mechanical resonance. The extra strong output signal makes it a versatile choice for a variety of instruments. The two heads allow for positioning at two spots which results in improved balance of the sound and a wider and absolutely flat frequency response. 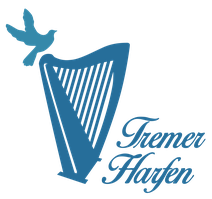 The Big Twin is recommended to transduce piano, grand piano, harp, dulcimer, double bass, cello and even acoustic guitars." Normaly this pickup works well with Luna without a preamp. If you want to use a preamp, there are shurely many preamps that can be used. We tested the Fishman Platinum Stage with Luna and the K&K Big Twin and it gave us a good sound. The ZT Amplifiers Lunchbox Junior is a very small and lightweight amplifier that gives a good sound with Luna. With an extra batterie pack it can also be used with batteries.